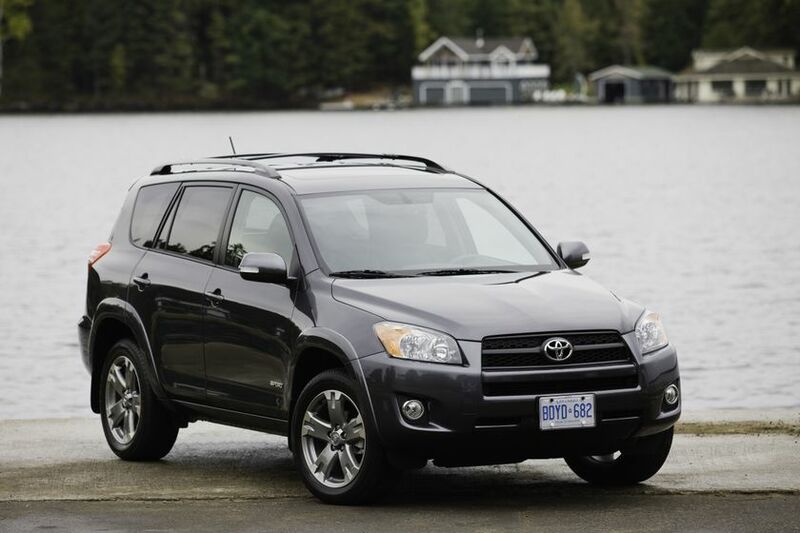 (TORONTO) –The built in Canada Toyota RAV4 is the compact SUV that’s all about choice – and no matter what you choose, you’ll enjoy the RAV4’s fun to drive nature, bold styling and very functional design. Choose the extra fuel efficiency of a two-wheel-drive four-cylinder, the added confidence of four wheel drive, or the additional power of a V6. The RAV4 Limited and RAV4 V6 Limited are now standard equipped with leather seats, including heated seats for the driver and front passenger, plus a 6.1” display audio system with navigation. All models receive an upgraded audio system as standard, adding Bluetooth capability, a USB audio input and steering wheel-mounted audio controls. 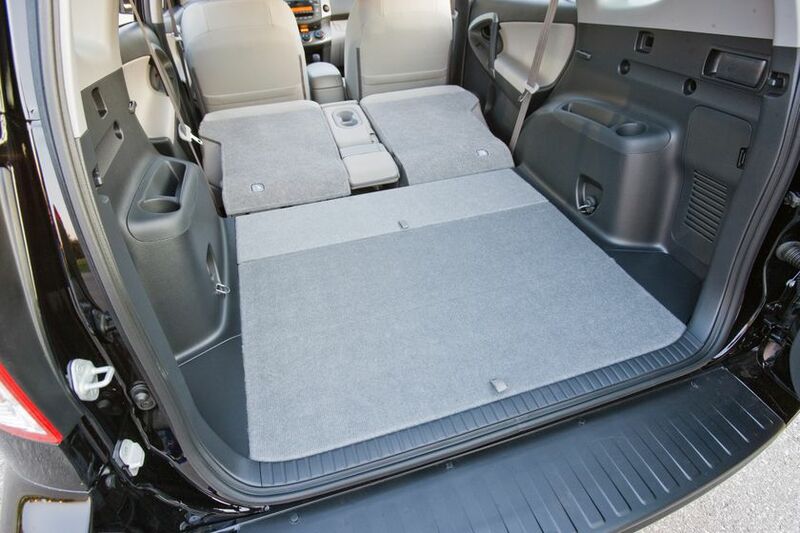 All models now feature all season floor mats as standard. 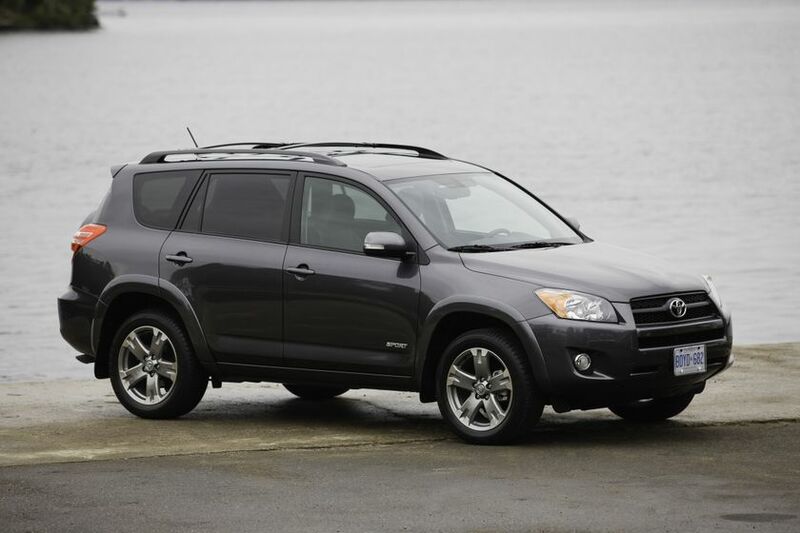 The 2012 Toyota RAV4 delivers big fun in two sizes, with a choice of two sophisticated engines that combine power and efficiency. 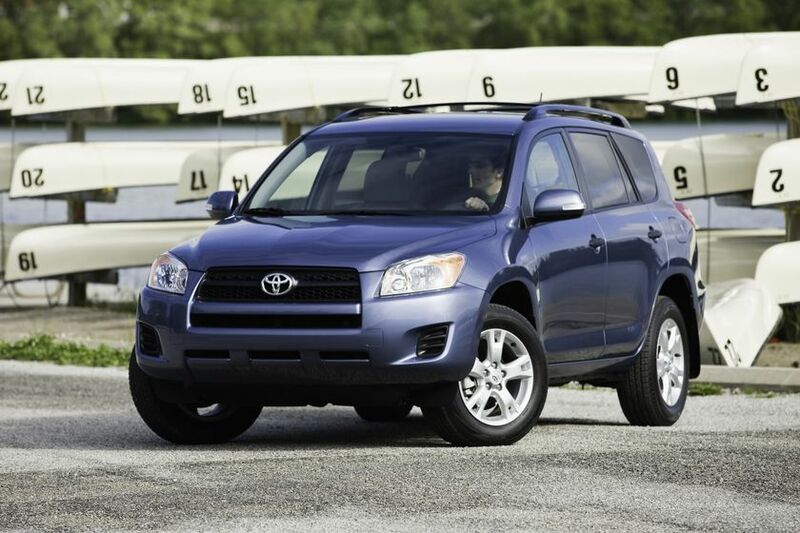 Available on four models, RAV4’s 2.5L four-cylinder engine delivers up to 179 horsepower and a peak 172 lb-ft of torque. This is paired with a four-speed automatic Super ECT transmission. For more power, choose one of three RAV4 V6 models and enjoy a 269-peak horsepower 3.5L V6 that delivers up to 246 lb-ft of torque and is mated to a five-speed automatic Super ECT transmission. Both engines are built around lightweight aluminum alloy blocks and feature Dual Variable Valve Timing with intelligence (Dual VVT-i), sequential multi-port electronic fuel injection and an Acoustic Control Induction System (ACIS) to maximize power and efficiency and deliver a Tier 2 Bin 5 emissions rating, while their matching transmissions feature overdrive, a gate type shifter and transmission cooler. All RAV4s are enhanced with a heavy duty battery, starter, alternator and heater plus a stainless steel exhaust system for long life and reliability in Canadian winters. The 2.5L 4-cylinder RAV4 is one of the most fuel-conscious vehicles in its class, achieving a combined city/highway fuel efficiency rating of 8.3 L / 100 KM in its 2WD configuration and 8.6 L / 100 KM for 4WD models. 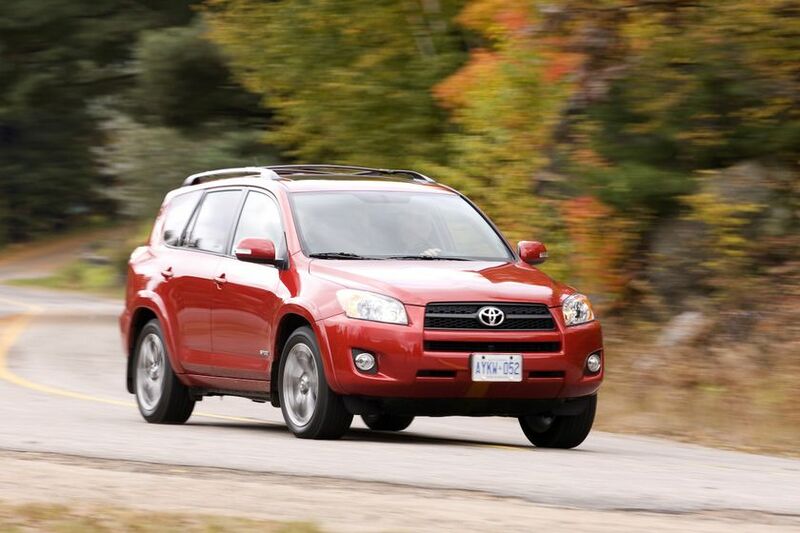 The additional power enjoyed by the RAV4 V6 is remarkably efficient too, at 9.4 L / 100 KM combined. Need to haul or tow cargo? All RAV4s have a 375 KG payload rating, plus towing capacity of 680 KG (1,500 lbs) for the four-cylinder models and 1,587 KG (3,500 lbs) for those equipped with the V6. 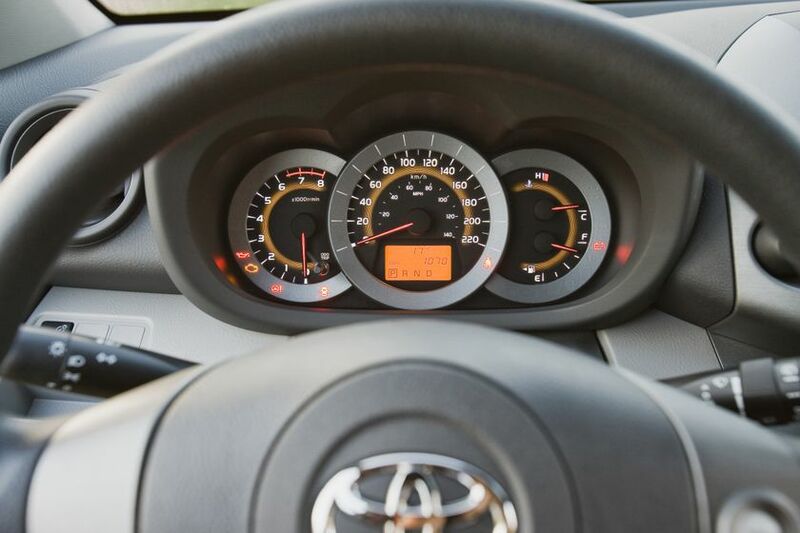 Control starts with steering, and every RAV4 features highly responsive, fuel efficient electric power steering. Four-wheel drive models feature Toyota’s Active Torque Control System with Four-Wheel Drive Lock Switch to aid in all-road capability under wet, snowy or icy conditions. An electronically controlled coupling at the front and rear differentials distributes torque between the front and rear wheels as needed. 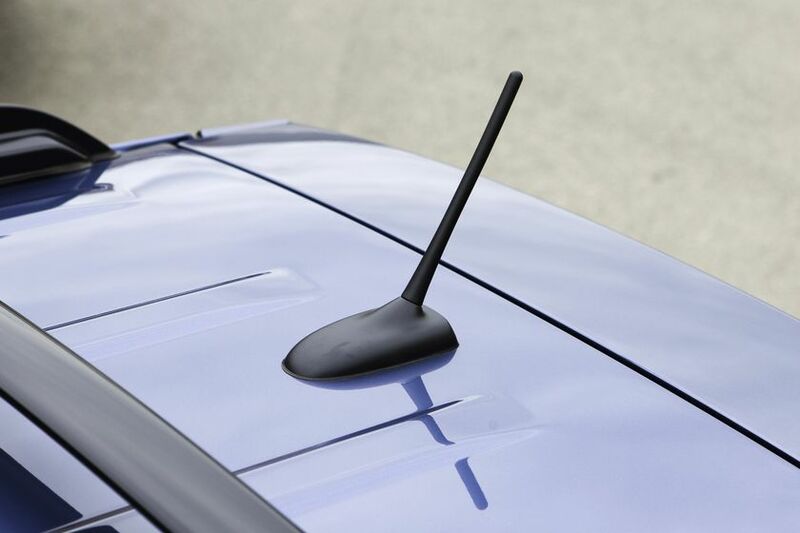 This allows 4WD RAV4s to switch on the fly between front and four wheel drive as conditions warrant, enhancing stability while improving fuel efficiency. 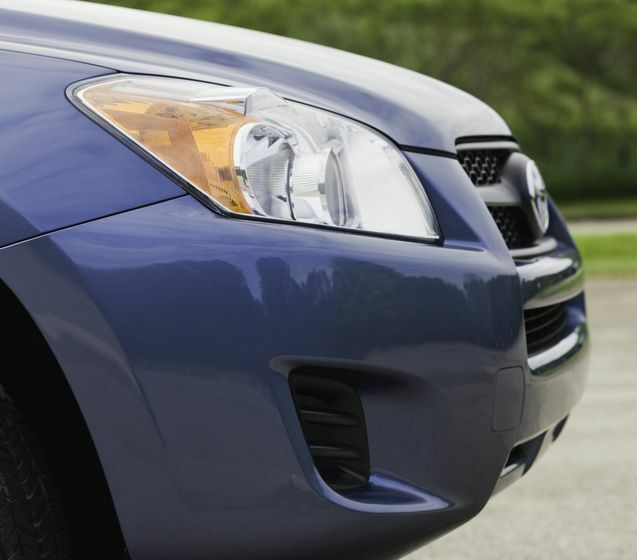 The RAV4’s front suspension is built around finely tuned MacPherson struts to improve roll rigidity and linear steering feel. At the rear, the RAV4 features an exclusively designed trailing type double wishbone suspension, with the rear shock absorbers located to maximize the rear cargo area. Sport grade models feature specially tuned suspensions for enhanced road feel and feedback. 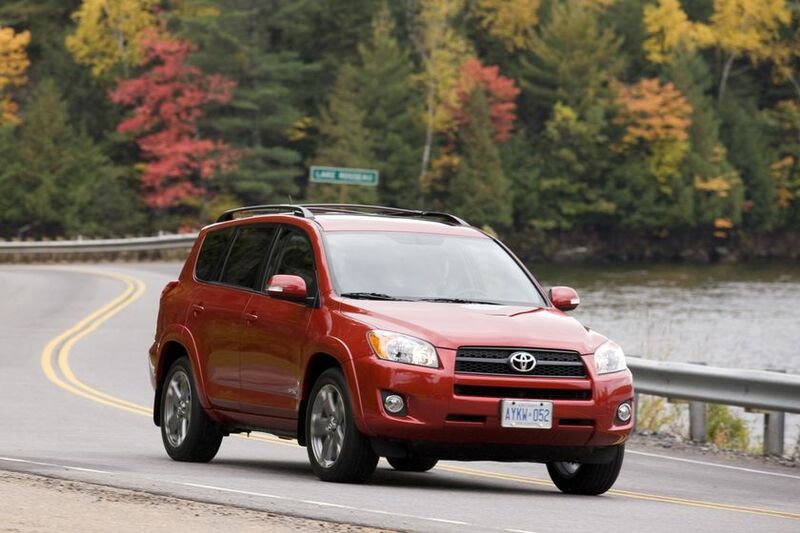 Control of RAV4 V6 models is further enhanced with Hill-start Assist Control (HAC) and Downhill Assist Control (DAC). HAC automatically applies pressure to the brakes when starting on an incline, to help prevent the vehicle from rolling back, while DAC helps control the vehicle during steep descents. High visibility, long lasting LED brake lamps. 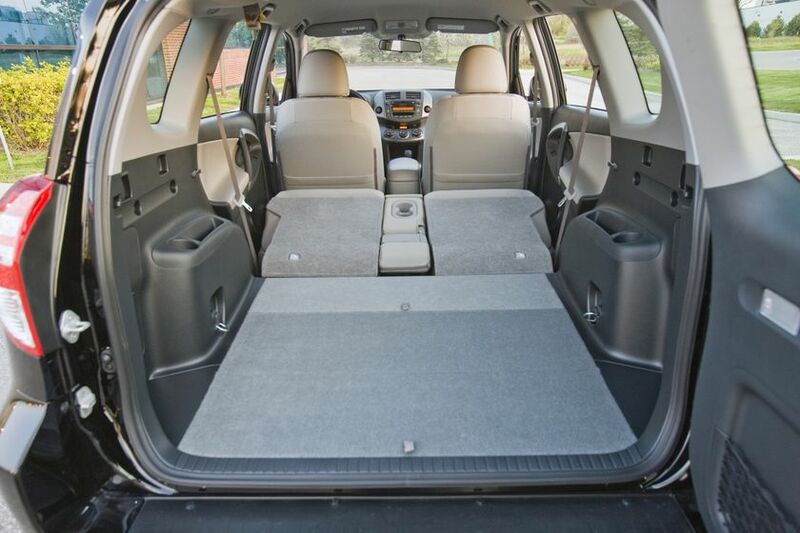 The Toyota RAV4 2WD features the 2.5L four-cylinder engine, fabric seat coverings, 16” steel wheels with full wheel covers, a colour-keyed molded spare tire cover, and more. 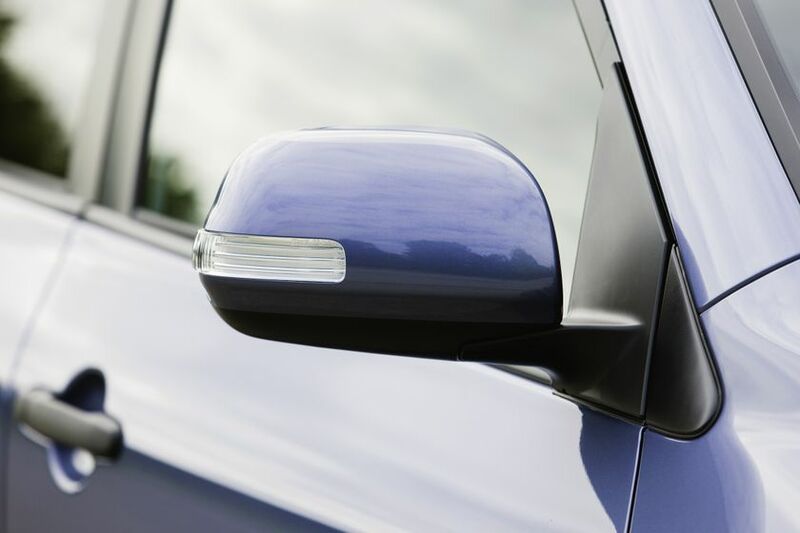 Add the Touring Value Package and receive: 17” styled steel wheels, premium cloth seats, rear privacy glass, a power moon roof, colour-keyed exterior door handles, roof rack and a tonneau cover. 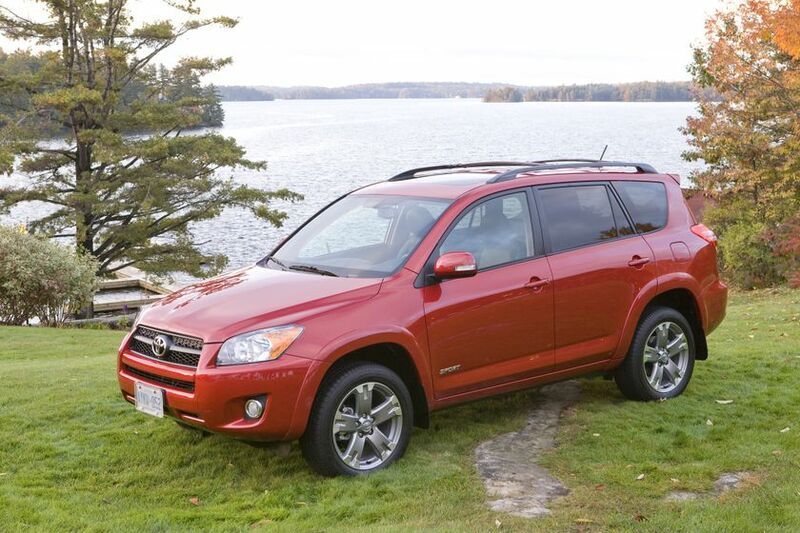 The Toyota RAV4 4WD features the 2.5L four-cylinder engine, fabric seat coverings, 17” styled steel wheels, roof rails and crossbars, a colour-keyed molded spare tire cover, and more. The Touring Value Package adds 17” aluminum alloy wheels with locks, premium cloth seats, rear privacy glass, power moon roof, colour-keyed exterior door handles and a tonneau cover. 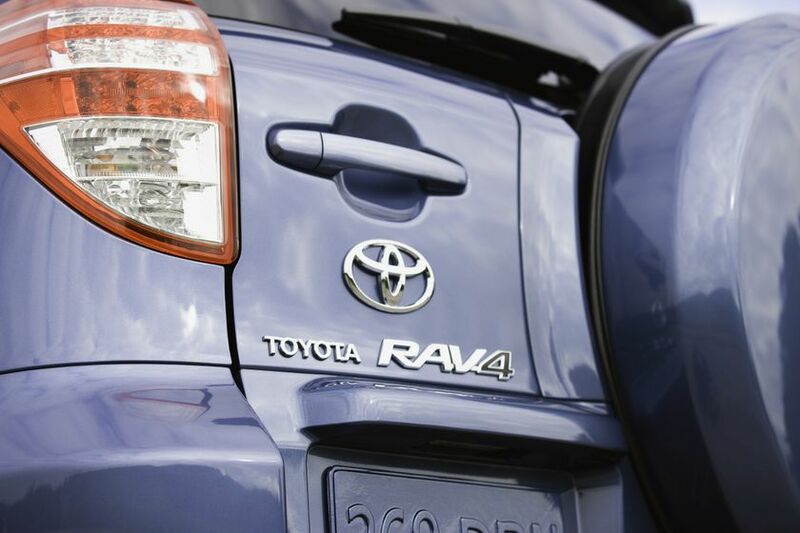 The Toyota RAV4 4WD Sport features the 2.5L four-cylinder engine, a sport-tuned suspension, premium cloth seats, rear privacy glass, a tonneau cover, 18” aluminum alloy wheels with locks, roof rails and crossbars, fender flares, a colour-keyed molded spare tire cover, colour-keyed exterior door handles, power moon roof, sport badging, a unique sport grade rear spoiler and black headlamp surround, the automatic headlamp system, fog lamps, and more. Add the Leather Package for the following enhancements: eight-way power adjustable driver’s seat, heated front seats, leather seat surfaces, an auto-dimming rear view mirror with integrated backup camera, and leather door trim. The Toyota RAV4 4WD Limited features the 2.5L four-cylinder engine, an upgraded audio system with integrated XM Satellite radio, 6.1” display audio with navigation and steering wheel-mounted Bluetooth controls, dual zone automatic climate control, an eight-way power adjustable driver’s seat, heated front seats, leather seat surfaces, an auto-dimming rear view mirror with integrated backup camera, rear privacy glass, a tonneau cover, leather wrapped steering wheel and shift knob, interior chrome trim, the Toyota Smart Key System with Push Button Start, 17” aluminum alloy wheels with locks, unique Limited grade front grille and badging, roof rails and crossbars, fender flares, a colour-keyed hard-shell spare tire cover, colour-keyed exterior door handles, automatic headlamp system, fog lamps, and more. The 7-Passenger Package adds room for two more with a 50/50 split’n’stow third row bench seat. 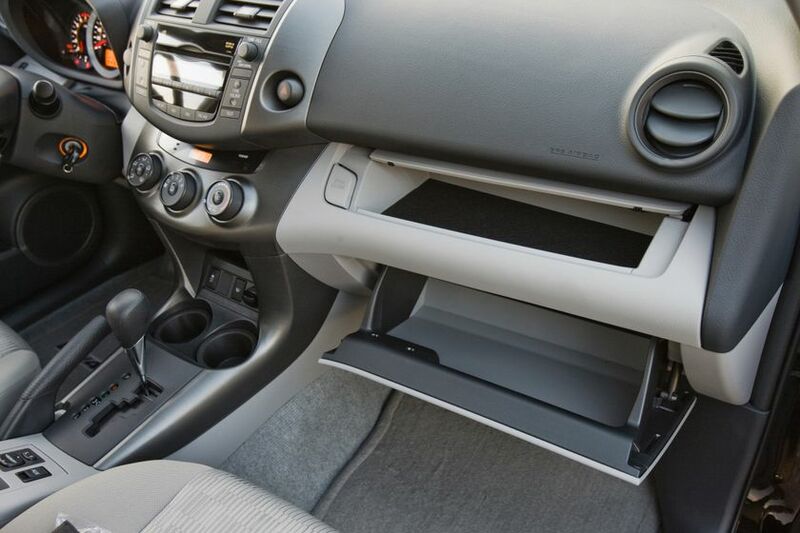 It also features third row seat under-floor storage and 17” aluminum alloy wheels with locks. 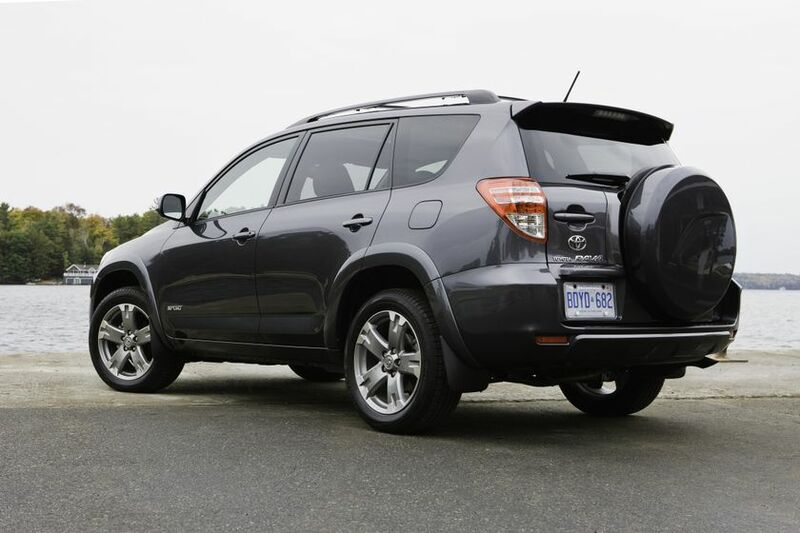 The Toyota RAV4 4WD V6 Sport features 3.5L V6 engine, a sport-tuned suspension, premium cloth seats, rear privacy glass, a tonneau cover, 18” aluminum alloy wheels with locks, roof rails and crossbars, fender flares, a colour-keyed molded spare tire cover, colour-keyed exterior door handles, power moon roof, sport badging, a unique sport grade rear spoiler and black headlamp surround, the automatic headlamp system, fog lamps, and more. Add the Sport Appearance Package for unique style and comfort, including all items in the Leather Package plus a cargo-area mat, chrome inner door handles, rear trunk chrome trim and red badges. 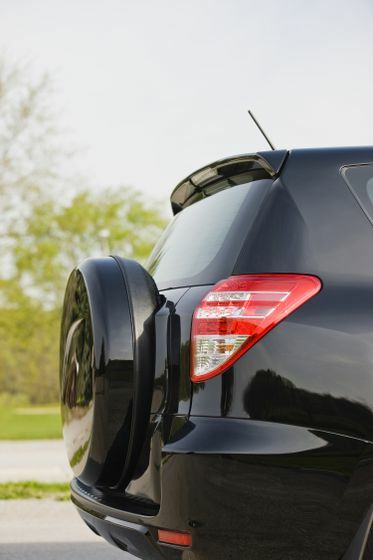 With run-flat tires and a tire pressure monitoring system, this model also needs no spare tire mounted on the rear door. The Toyota RAV4 4WD V6 Limited features the 3.5L V6 engine, an upgraded audio system with integrated XM Satellite radio, 6.1” display audio with navigation and steering wheel-mounted Bluetooth controls, dual zone automatic climate control, an eight-way power adjustable driver’s seat, heated front seats, leather seat surfaces, an auto-dimming rear view mirror with integrated backup camera, rear privacy glass, a tonneau cover, leather wrapped steering wheel and shift knob, interior chrome trim, the Toyota Smart Key System with Push Button Start, 17” aluminum alloy wheels with locks, unique Limited grade front grille and badging, roof rails and crossbars, fender flares, a colour-keyed hard-shell spare tire cover, colour-keyed exterior door handles, automatic headlamp system, fog lamps, and more. 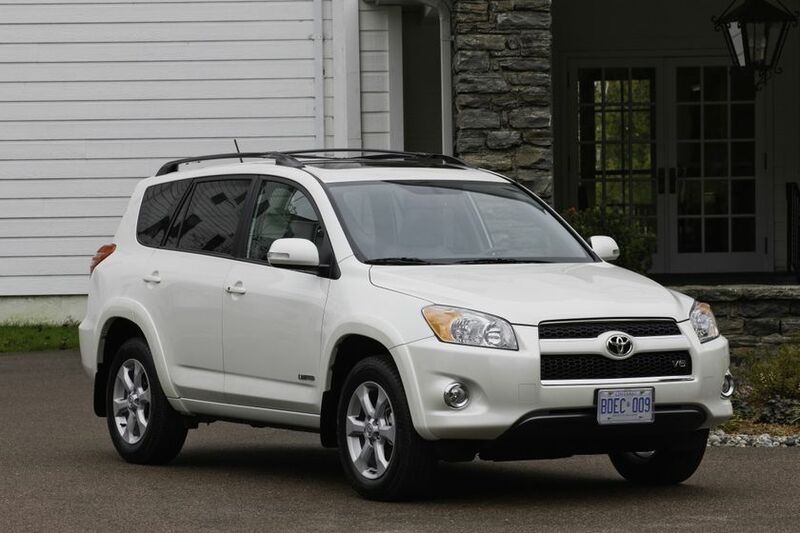 Drivers may also personalize their 2012 Toyota RAV4 from a range of Toyota and TRD parts and accessories. Visit www.toyota.ca for the most up to date list of options by model. 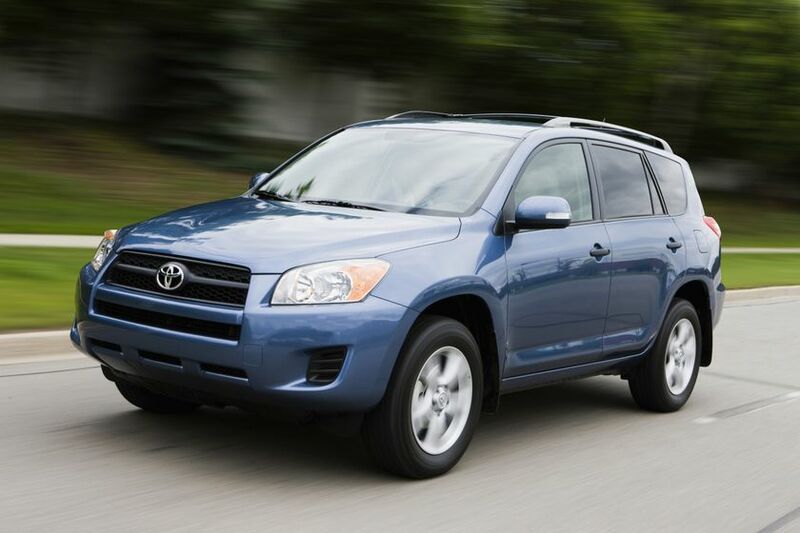 The 2012 Toyota RAV4 is now on sale at Canadian Toyota Dealers. 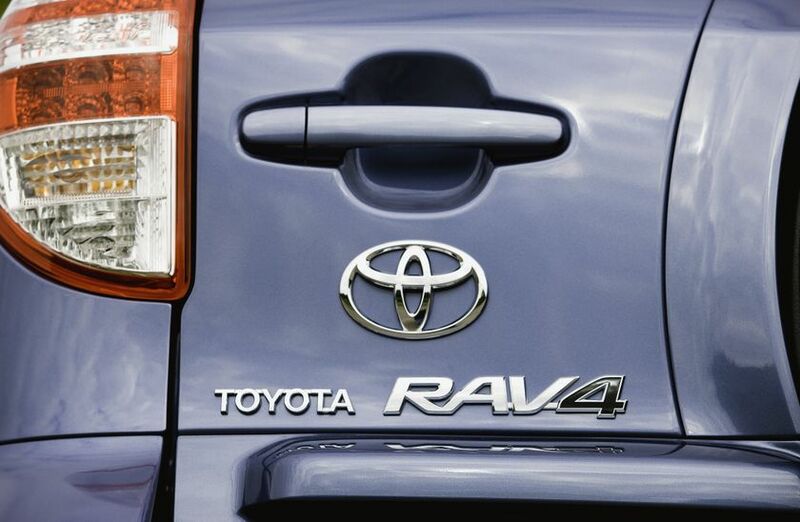 The RAV4 starts at suggested MSRPs as follows: RAV4 2WD: $24,865; RAV4 4WD: $27,500; RAV4 4WD Sport: $30,810; RAV4 4WD Limited: $35,045; RAV4 4WD V6: $30,115; RAV4 4WD V6 Sport: $32,565; RAV4 4WD V6 Limited: $37,300.